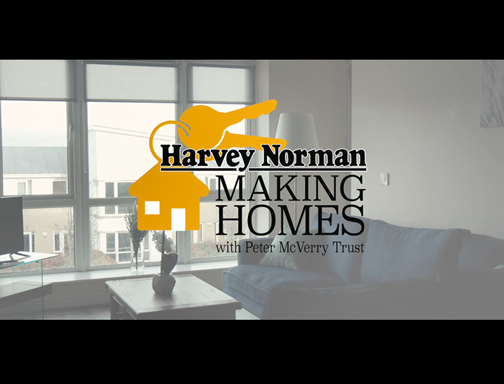 February will see the beginning of ‘Making Homes with Peter McVerry Trust’, a very important charity campaign we're proud to be part of here at Harvey Norman. We ran this campaign last year too, managing to raise and incredible €183,693 together with our customers. All monies raised will be donated to Peter McVerry Trust by way of a cash or product donation, to fit out 20 homes. Homes is what Harvey Norman does best and we want to help those in need of homes the most! Buy a product from our 'Making Home' collection and €5 will be donated to Peter McVerry Trust. Donate in-store all month to our fundraising activities, you can find a list of our in-store activities below. Do you have a sweet tooth? If so, our Valentines Weekend Bake Sale is perfect for you. We’ll have a super selection of tasty treats in-store for our customers, with many cakes baked by our very own staff! All proceeds will also go to the Peter McVerry Trust. Get yourself rugby ready with our Breakfast of Champions. Have a tasty full Irish or something a little lighter to prepare for Ireland’s clash with Italy. All proceeds will also go to the Peter McVerry Trust. The charity is actively delivering a Housing First model to meet the needs of people who are homeless, including people sleeping rough, people exiting prison and people with a history of U18s residential care. 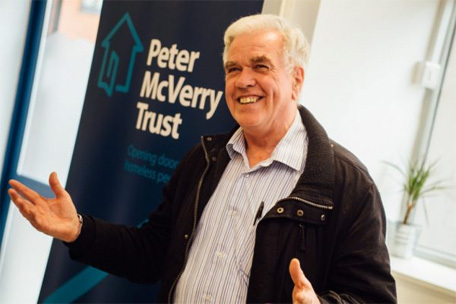 Peter McVerry Trust continues to advocate for the scaling up of housing first as part of a housing led response to homelessness across Ireland. The Housing First model provides homes and a range of services to individuals to facilitate their journey into mainstream society, addressing their diverse range of needs along the way. 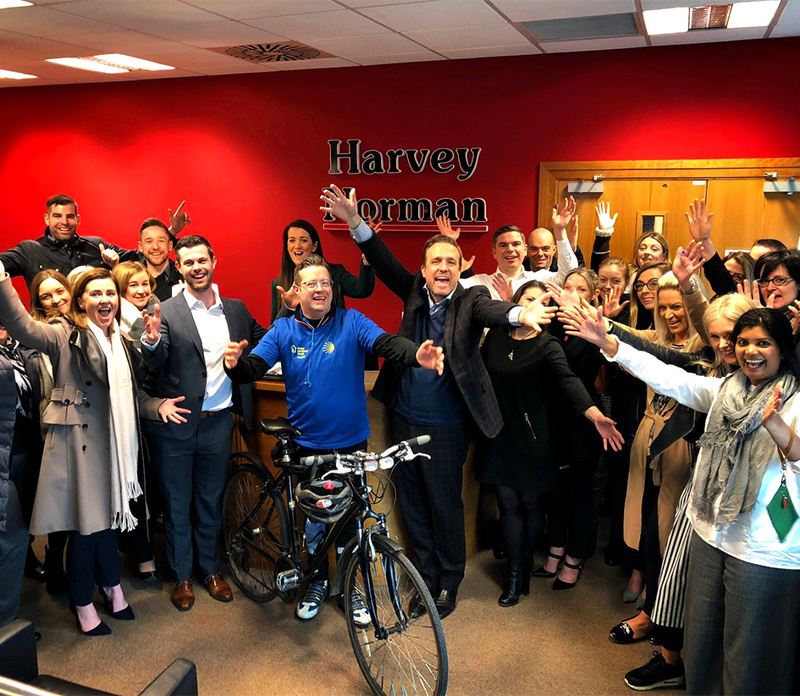 For the month of February 2019 Harvey Norman are fundraising for Peter McVerry Trust. Our goal is to raise €170,000 to contribute to the fit-out of 20 homes. The money raised will be donated in full to Peter McVerry Trust in a combination of products for the homes and cash for support services as directed by them. • Harvey Norman will donate €5 for every product purchased by customers from the Making Homes collection in store, the full list of products can be viewed here. The collection will be identified in-store with a sign or sticker.